Consultants in Infectious Diseases, is a private physician practice providing care to patients with infectious diseases. Infectious Disease also known as ID covers a broad array of diseases caused by bacteria or virus or other microorganisms. We also often see patients with rheumatological, vasculitic or other disorders when they present as an infectious disease mimic. We are committed to providing high-quality, comprehensive, specialized care in a comfortable, caring environment. We define success in the patient's terms by delivering optimum results. High quality and easy accessibility are some of the strengths of our practice. Dr. Natarajan is board certified in Infectious Diseases and Internal Medicine and has more than 16 years of experience in taking care of complex infectious diseases & difficult diagnoses. 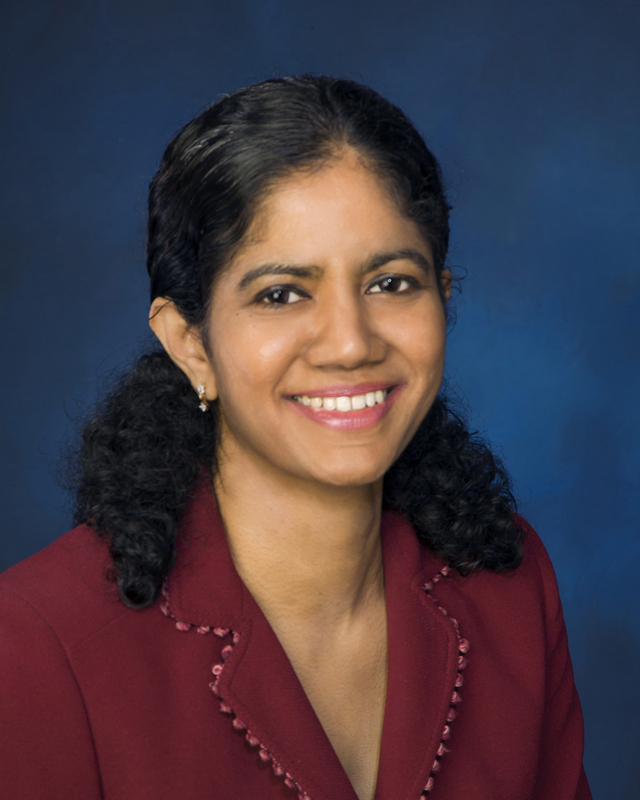 She earned her medical degree from Thanjavur Medical College, Tamil Nadu, India in 1991, completed her Internal Medicine residency in the University of Illinois & Infectious Disease fellowship at Long Island Jewish Medical Center, New York. Dr. Natarajan is a Clinical Assistant Professor of Medicine at Sidney Kimmel Medical College at Thomas Jefferson University. Dr. Natarajan was elected a fellow of American College of Physicians in 2009. She is a member of Infectious Disease Society of America, Infectious Diseases Society of NJ , HIV Medical Association and International Society of Travel Medicine. She was selected for inclusion in "Guide to America's Top Physicians " by Consumers' Research Council of America from 2009-2013. She is involved in preceptorship of medical students as well as in teaching medical residents and is a volunteer member of the Infection Prevention Committee at Overlook Medical Center. She is a consultant physician at Overlook Medical Center in Summit and Morristown Medical Center, Morristown, NJ.